This bundle comes complete with two Alto TS212W Bluetooth speakers, two XLR cables and a pair of speaker stands. 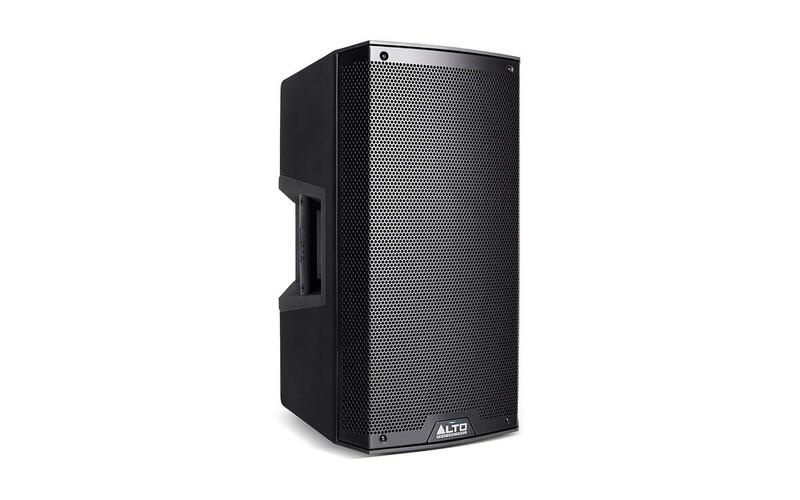 The all-new Alto Professional Truesonic TS2W series takes the amazing performance, utility and stunning industrial design of the TS2 range and adds the convenience of Bluetooth wireless streaming. The new Truesonic TS2W family strikes an ideal balance between no-compromise acoustic performance, the complete array of features that users demand and outstanding ergonomics and utility—combined with the ability to wirelessly stream signals from any Bluetooth-enabled device. Alto Professional Truesonics have established a well-deserved benchmark for clarity, high output, flexible I/O options and value that has made them the worldwide standard of comparison. Now, with the TS2Ws, we’ve significantly enhanced that level of achievement. The range is comprised of two models, the TS212W. The amplifiers in both are rated at 550 watts continuous, 1100 watts peak—a significant increase over our previous Truesonic line. This higher power capability ensures greater output for use in larger spaces, with increased clarity, since the amplifiers won’t "run out of steam" and distort the way less powerful units will.